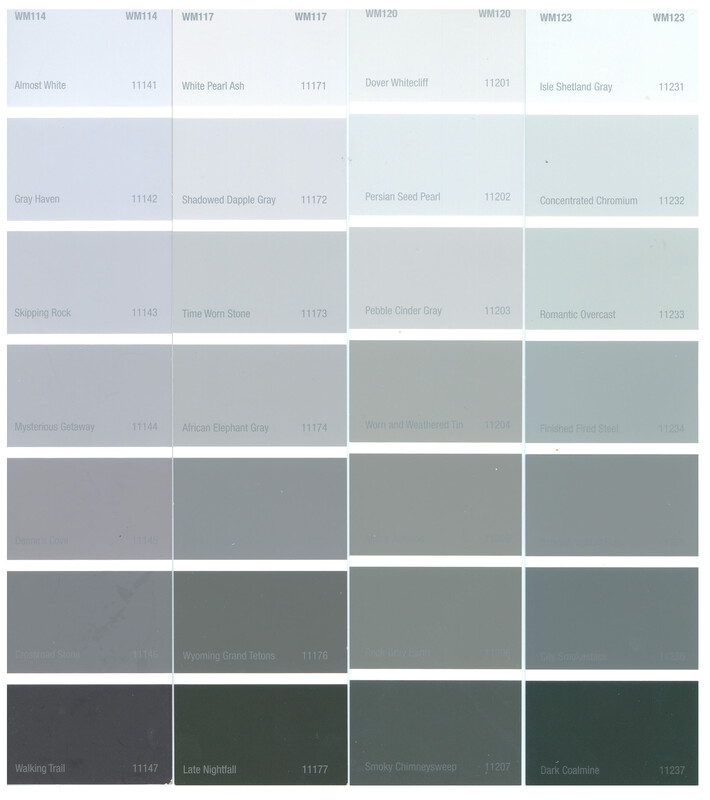 I’ve noticed on social media several churches/pastors who are beginning new preaching series called, or based upon, 50 Shades of Grey. I’m not surprised by this. It’s common to “borrow” themes from movies or shows, and other pop-culture things en vogue. That’s been done in the teen ministry for decades. I don’t have a problem with someone preaching a series called 50 Shades. Some of those who are I consider friends and colleagues. But, this is why I’m not preaching a series called 50 Shades…of anything. 1. I knew what I would be preaching right now a year and a half ago. I planned what I’m preaching right now in our church long before this movie came out. I always do. I stop at the beginning of each year, get quiet, pray, listen and think. That’s how I plan. I believe if God can show me what he want’s to me preach next Sunday, He can show me what to preach 6 months from now too. Planning this way, I couldn’t keep up with cultural trends if I wanted to. 2. I don’t need to name a series after the latest popular movie (good or bad) to be relevant. The Gospel of Jesus Christ and the Word of God is always relevant. And it always has been. Identifying with every aspect of culture does not make me relevant. What makes my preaching and teaching relevant is when I give my listeners tools to live in the current culture. They already know how to identify with it as I do. We live in it. 3. The equipping of the saints happens when Christ and His Word are the target, not what the world’s doing. So, do I need to make sure I do my part to equip the church I pastor so they know the dangers of a movie like this? Of course I do. 50 Shades of Grey, from what I understand, is a movie (and book) that takes sexual perversion to a whole new level. It’s a continuation of what the culture of media set by Hollywood has be doing for decades. How, then, I do equip them? By continually directed their attentions, and my own, to the person and holiness of Christ through worship and the Word. He is the One who equips. So, if you or your pastor is planning a new sermons series “50 Shades” go for it. No problem here. Just make sure it’s taking attention away from a messed up, over-sexed culture and placing it on the awesome beauty of Christ. He is the ultimate measure, life-changer and relevant to the culture.